This is the second book in my Music Lover’s Mystery series, which follows the sleuthing adventures of professional violinist Midori Bishop. Available today as an e-book, Death in A Major will also be released in trade paperback on February 23, 2016. I hope readers will enjoy this book as much as I enjoyed writing it! The first book in the series is called Dead Ringer and I’m currently working on the third book which will be released in June 2016. Death in A Major, the second book in my Music Lover’s Mystery series published by HarperCollins, will be release on January 5, 2016. A blog tour will take place between January 4th and 22nd. Death in A Major is a music-themed cozy mystery that follows the continued sleuthing adventures of professional violinist Midori Bishop. The first book in the series, Dead Ringer, was released in June 2015. 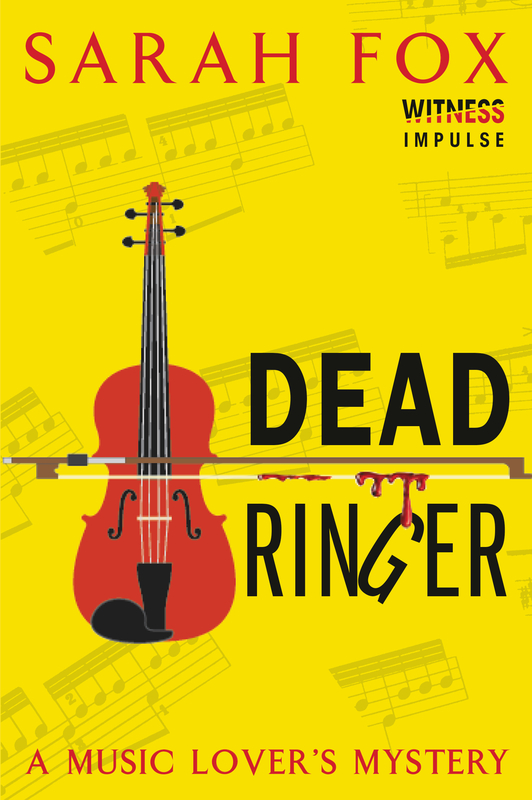 The book trailer for Dead Ringer: A Music Lover’s Mystery is now online!